Rationing: American housewives willingly gave up their precious food, clothing, tires, and other goods to aid the war effort. Ration stamp booklets were issued and many items including sugar and fresh fruit could only be purchased with the appropriate ration stamp. Tires: A citizen only had ration stamps for five tires during the entire war. By today’s standards, that sounds sufficient, but bumpy roads and poor tires led to multiple flat tires even with speed limits of 35 mph. Victory Gardens: Many items in short supply were rationed. Citizens were almost required to plant a victory garden or appear unpatriotic. Suburban front yards were soon converted to rows of cabbages, zucchinis, tomatoes and carrots. Vegetables with a high yield requiring limited space to grow became the main ingredient of Meatless Monday. Even Mrs. Roosevelt planted zucchini in the White House Rose Garden. Can you share an account of a WWII event or experience? Are you acquainted with a family member with memories of WWII? Wouldn’t they enjoy reading my novels? Only $3.99 at Amazon. Guaranteed to produce a chuckle or your money back! 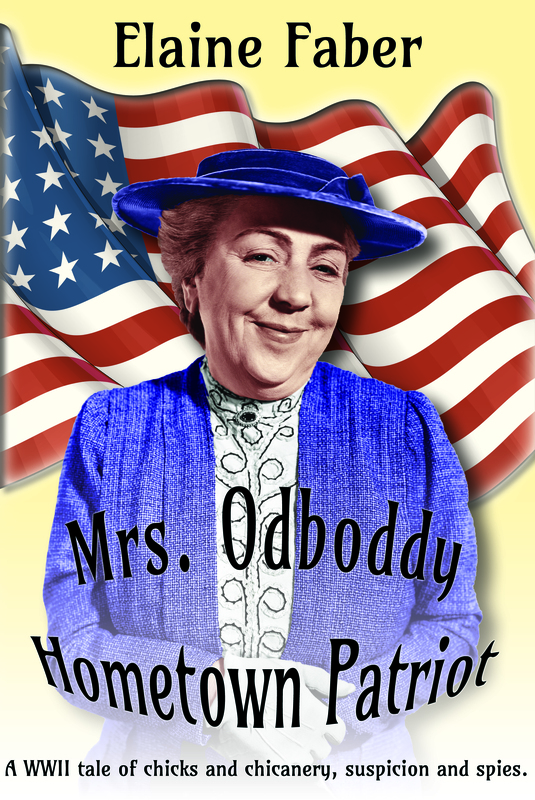 Mrs. Odboddy–Hometown Patriot -Available in e-book and print at Amazon: http://tinyurl.com/hdbvzsv Agnes attempts to expose a ration book conspiracy and deals with the return of an old WWI lover. Next time, I’ll talk about another WWII event or experience. 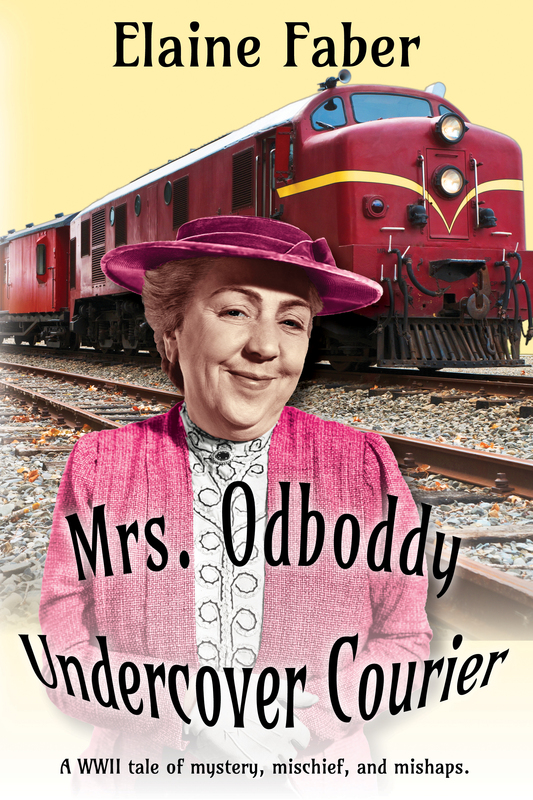 Announcing the publication of my latest Mrs. Odboddy mystery/adventure, Mrs. Odboddy Undercover Courier. It’s 1943 and Agnes and Katherine are preparing to accompany Mrs. Roosevelt on her Pacific Island tour. Agnes carries a package from Colonel Farthingworth to President Roosevelt in Washington, D.C. Convinced the package contains secret war documents, Agnes expects Nazi spies to try and derail her mission, but she is determined to protect the package and put it into the President’s hand, whatever the cost. Before leaving town, however, she has to find a place for those gol-darned four bantam roosters–- Myrtle, Sofia, Mrs. Whistlemeyer and Mildred! Agnes and Katherine travel by train to Washington, D.C. Along the way, she meets Irving, whose wife mysteriously disappears from the train; Nanny, the unfeeling caregiver to little Madeline; two black soldiers bound for the Tuskegee airbase to train as pilots, and Charles, the WWII veteran with PSTD who lends Agnes an unexpected helping hand when things go exceedingly wrong. Who should Agnes trust? Who is the Nazi spy? Is there even a Nazi spy or is it all in Agnes’s imagination? In a final near deadly showdown In Washington, D.C., Agnes faces a formidable challenge and is forced to accept the possibility that she isn’t the hometown warrior she always thought she was. Can Agnes overcome multiple obstacles, deliver the package to the President and still meet Mrs. Roosevelt’s plane before she leaves for the Pacific Islands? 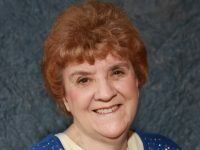 If you’ve read Mrs. Odboddy Hometown Patriot, you’ll know that she will do everything in her power as the scourge of the underworld she thinks she should be. 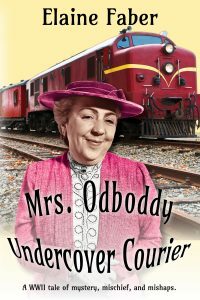 Mrs. Odboddy -Undercover Courier is available at Amazon in paperback and e-book on February 9, 2017. As a special treat to my loyal fans, and WWII mystery buffs, the first Mrs. Odboddy novel, Mrs. Odboddy Hometown Patriot will be FREE at Amazon between February 9-13. I'd love to hear from you. 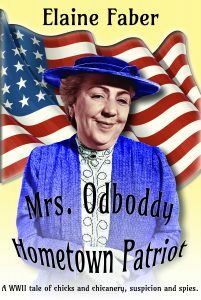 Did you enjoy Mrs. Odboddy Hometown Patriot? Would you like to see more of her adventures? While researching information about WWII for my latest novel, Mrs. Odboddy’s Wartime Experience, I discovered some things that came as a big surprise. RATIONING: Rationing during the war affected every American citizen. The government spent a good deal of time and money promoting the idea that Americans should give up certain foods, clothing, tires, and other goods, and that doing so was patriotic and a worthy sacrifice. As most Americans had a son, husband or friend overseas, they readily accepted the deprivations. COFFEE: During part of 1942-43, coffee was rationed. One pound every six weeks for each adult! This restriction was due to the blockade of ships from Brazil and other countries from bringing coffee to the United States, as well as the desire to send much of the limited coffee supply to the troops. Can you imagine buying only one pound of coffee every six weeks? TIRES: A citizen was limited to purchasing only five tires during the entire war. This sounds like plenty by today’s standards, but remember, neither roads nor tires were as good back then as they are today. People were encouraged to car pool–not just encouraged, required is a better word. Bicycles and motorcycles were not uncommon. 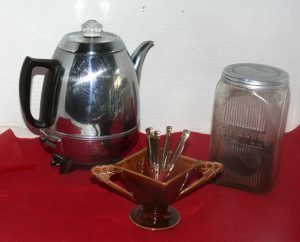 SUGAR: Sugar was rationed and many other food items were available, but extremely expensive. Beef was costly as well as eggs, which resulted in many a chicken taking up residence in the suburban backyard. Victory Gardens were encouraged and lawns and backyards were quickly converted to rows of cabbages, zucchinis, tomatoes and carrots. Any vegetable that was a high producer in a limited space became the focus of the weekend gardener and provided bragging rights at the local USO where ladies volunteered to serve coffee and visit with the troops. It became almost a requirement of a good citizen to purchase monthly war bonds to help fund the war effort. About 18 billion dollars was collected through the sale of war bonds meeting the government's goals. People lived in fear of invasion and many men and women spent hours with binoculars pointed skyward, watching and reporting any aircraft that flew overhead. Remember, radar was in its infancy and not wide-spread. Young people spend their Saturday afternoons at matinee movies where, for a few hours, romance or cowboy stories with happy endings could whisk them away from thoughts of war or fear for their loved ones. In general, Americans accepted rationing willingly. They gave up their coffee, sugar, tires and many other luxury and common-place items so the products could be sent to the war effort. Our citizens felt that by their sacrifice, in some small way, giving up sugar or coffee or driving less might shorten the war. I wonder how Americans today would react, if the same rationing were forced upon us. How would your life be affected if you had to give up drinking all the coffee you wanted and you could only purchase four gallons of gas each week? We take so many things for granted. 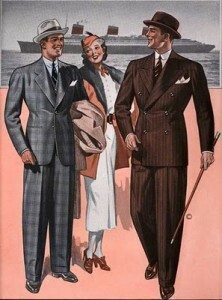 We wallow in luxuries and the ability to purchase whatever we desire. We have come to believe they’ll never be taken away. It happened once. Could it happen again? Something to think about, for sure.